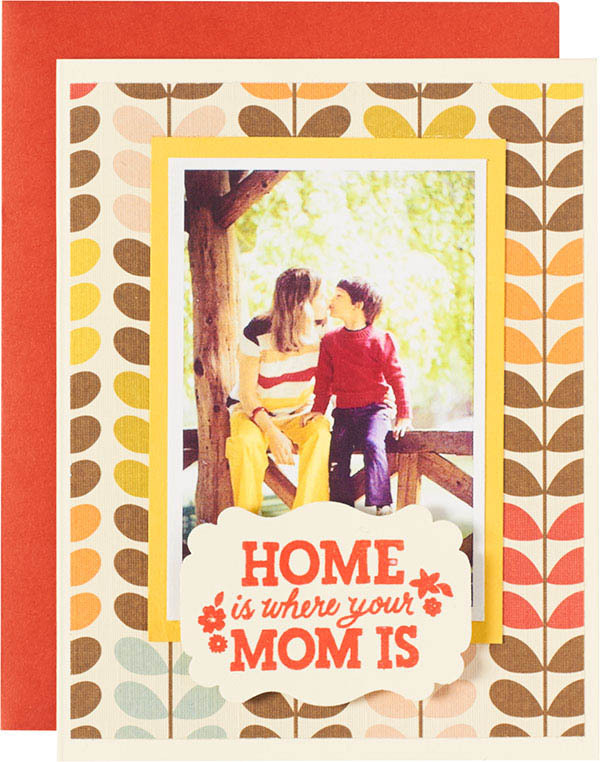 We have some unique cards for Mother’s Day, but if you’re looking for a D.I.Y. that’s uniquely personal, here’s a quick and easy photo card tutorial. 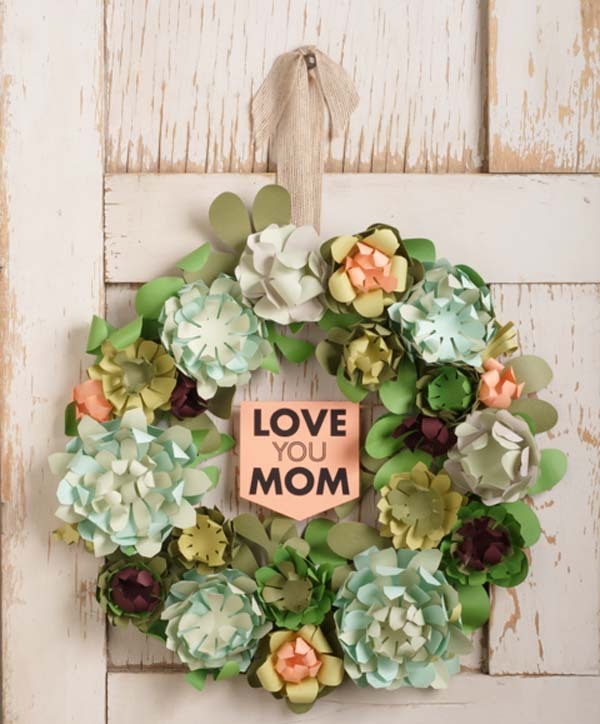 We’ve found a great way to show mom some love easily using a pre-existing kit plus a few extra supplies! 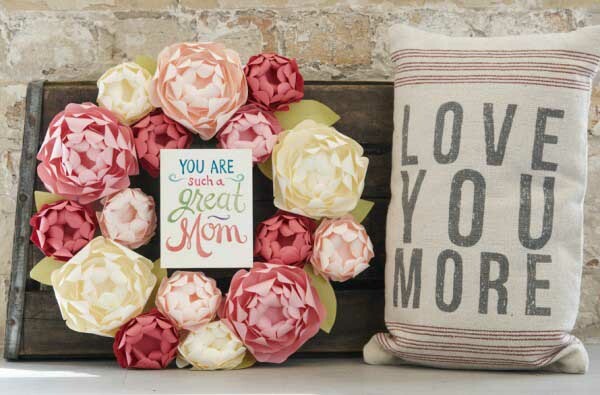 So get crafting this Mother’s Day and give mom something she can display year-round! Mother’s Day, the thoughtful time of year that celebrates the loving, creative woman behind all those favorite dishes, birthday wishes and kissed boo boos. If you’re looking for a way to recognize this influential woman, our Mother’s Day Gift Guide features a collection of our most inspired gifts for Mom. This season’s favorite project in a miniature card format. 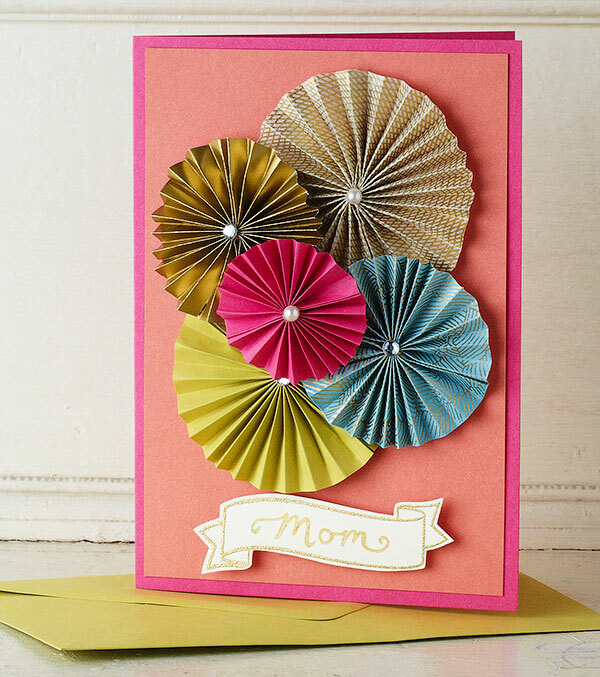 This paper rosette project is perfect for heartfelt sentiments, like Mother’s Day! Customize rosettes with your own choice of colors and patterns from our collection of handpicked fine papers to make this classic and chic card truly yours! Our buyers got together to assemble Mother’s Day gift recommendations that are sure to help you find something special for mom. If you haven’t found that perfect gift — or didn’t realize Mother’s Day is creeping up on us — our experts are here lend a hand. Looking for the perfect Mother’s Day gift? Our unique collection of custom stamps are so lovely and so practical. 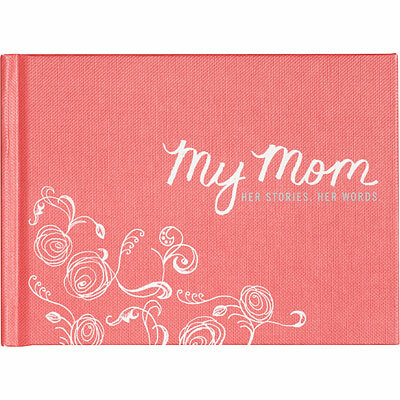 Choose from more than 50 exclusive designs and customize with your mom’s name or home address for a gift that is truly unique. 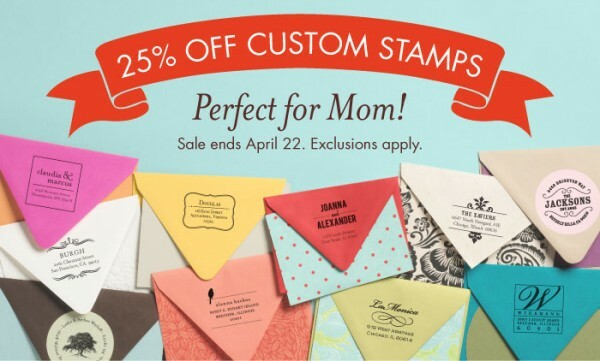 Today through April 22nd many of our best-selling custom stamps are 25% off! 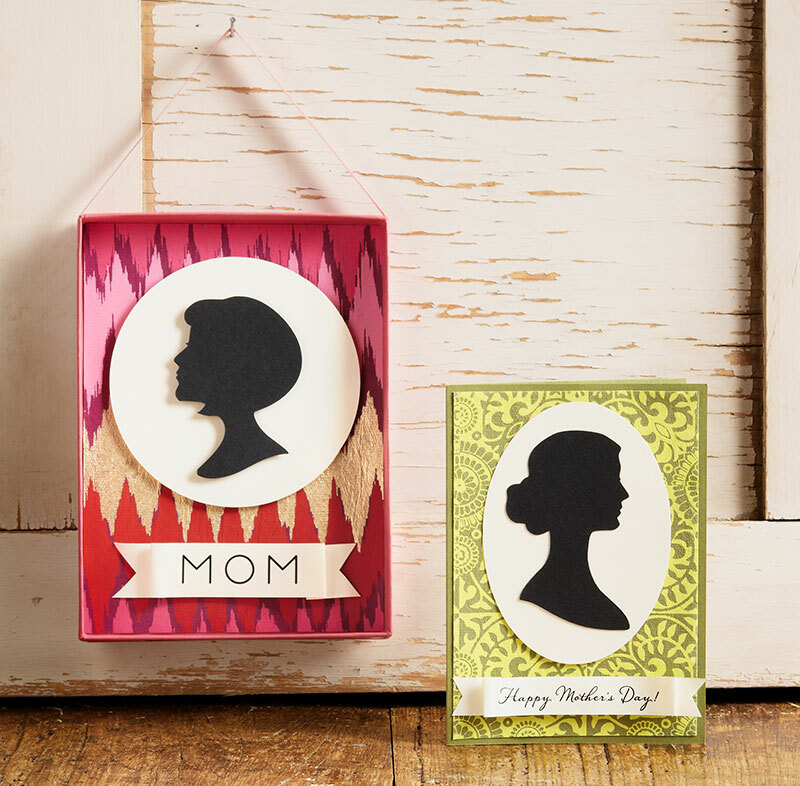 Give mom something to remember this Mother’s Day. This silhouette project allows you to create a wonderful paper cameo that you can use as a small home decor piece or as a handmade card. It’s a gift she is sure to adore.